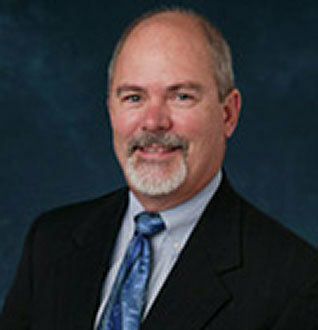 Member since 2012, Scott is a Senior Associate and Environmental Department Manager with Terracon. 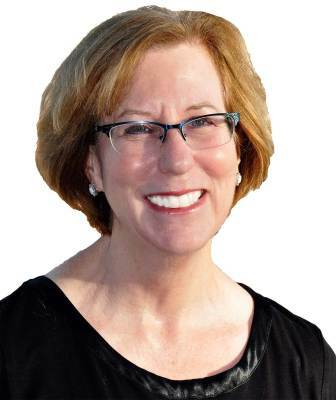 Member since 2013, Tina is a Business Development Representative with Clean Harbors. Member since 2011. 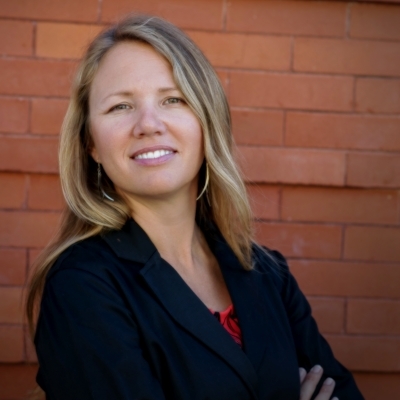 Laura is an Environmental Scientist and Performance Improvement Specialist. Member since 1988. 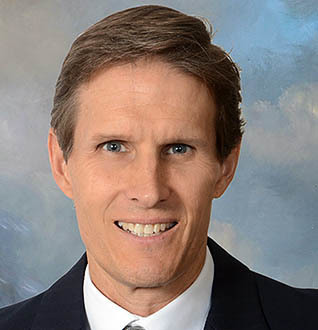 Bruce Hasbrouck is Vice President at Faller-Davis. 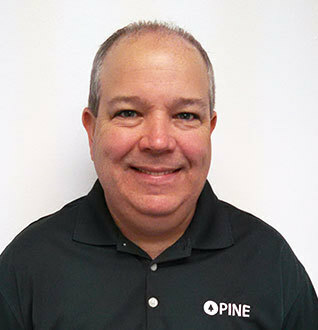 Member since 2008, Brian is a Technical Sales Rep with Pine Environmental. 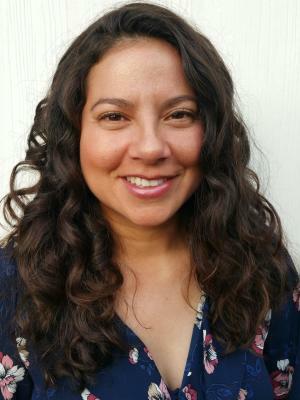 Member since 2012, Jessica is a Senior Environmental Specialist with Arcadis. 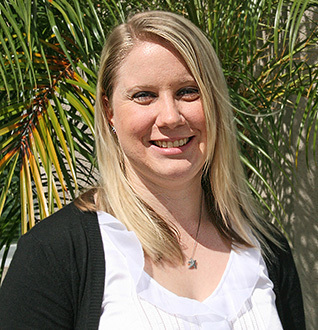 Member since 2004, Teri is an Environmental Program Coordinator with Pinellas County. 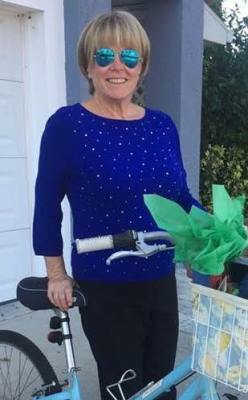 Member since 2014, Martha is a Project Manager with the Southwest Florida Water Management District. Member since 2015, Sheri is a Project Scientist at Cardno. 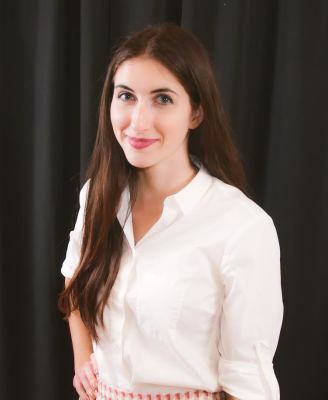 Previously the USF Student Chapter President, Gabriella is an Environmental Resource Permit evaluator at Southwest Florida Water Management District. 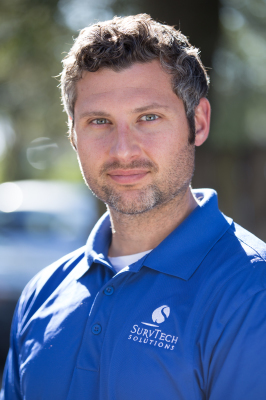 Member since 2016, Jordan currently serves as the Unmanned Aerial Vehicle Department Manager for SurvTech Solutions. 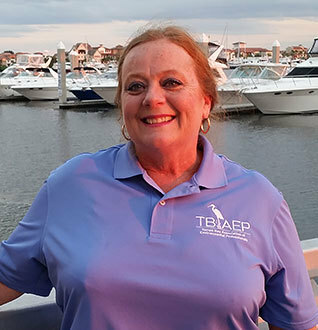 Nanette was a founding member of TBAEP and returned in 2017 as as our communications chair. 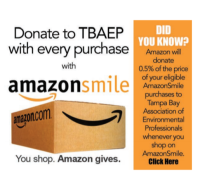 Here are some commonly asked questions and answers about how to get on the TBAEP Board and the associated responsibilities. Anyone who is eligible to be a General member of NAEP is eligible to serve on the Board. This includes having earned an undergraduate or graduate degree and has at least three years’ work experience in the environmental field. How long is a BOD term? TBAEP BOD Members serve 2 years. Each officer's term is for one year. Officer positions are voted on by the BOD members. How are BOD members selected? Board members are voted in by the TBAEP membership. Candidates are selected by nomination and nominations can be made on behalf of oneself or someone else. Nominees must be members in good standing at the time of elections. What would be my time commitment during the course of my 2 year term? 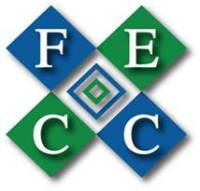 Board members are required to attend at least 75% of our regularly scheduled meetings. Outside of that, it depends if you are a member at large or an officer and if you are a committee chair. Overall it is a few hours a week and increases near events. What is the benefit of becoming a board member? 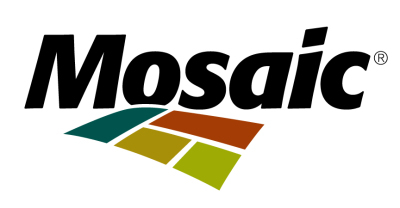 Benefits of serving on the board include expanding your leadership skills, making meaningful connections in the environmental field, helping to make a difference for graduating students, and much more. We also try to have a lot of fun. We realize that joining the Board is a big committment. It helps us to develop good future board members when TBAEP members volunteer first.